« 12z Saturday GFS Model coming in a bit dryer this morning…..
No surprises this morning. There is a nice break in the weather with mostly clear skies at the moment. However….the leading band of subtropical moisture has already made it to the crest as I write. More of this high cloudiness may invade the Mammoth sky later today. Winds were 10 to 15 mph at the main lodge and gusting to 40mph over the top of Ol Wooly. Winds will increase further today. There is a chance of showers today, especially later this afternoon. The new 12z model runs are in. Our closed upper low off shore bottomed out over night. It has since made the turn to the northeast toward the Northern Ca coast. There is a large swath of tropical and subtropical moisture southwest to the ITZ. However the vast majority of all that will be cut off shortly, before it can become entrained into the west coast system. It appears that only a small amount of that will actually effect our area today. 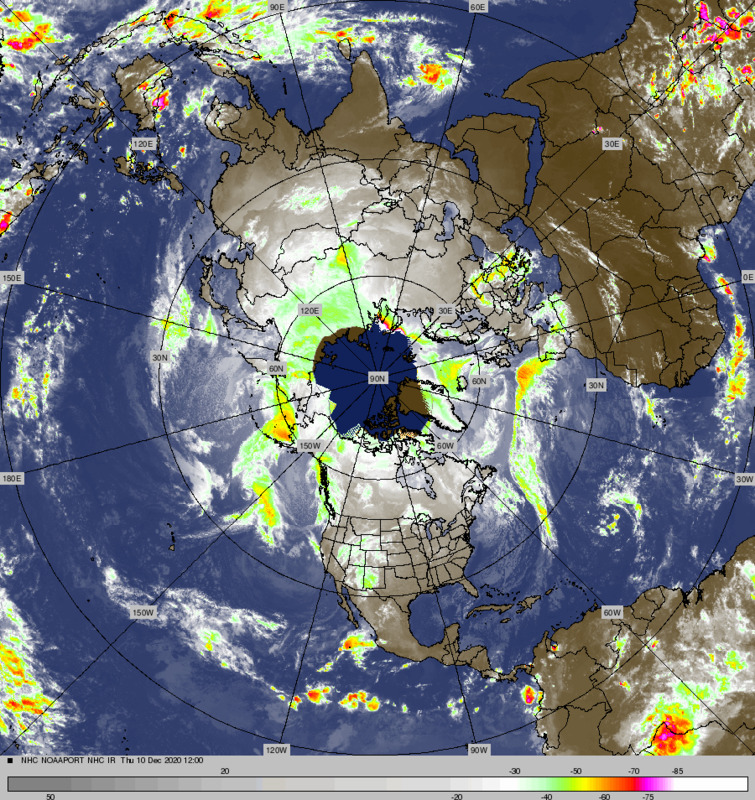 Looking at the current IR sat motion. The upper low looks strong with good convection evidenced by lighting detection. The cold front will sweep in tonight in advance of the main vort center that will move on shore late tonight. In that the upper low comes in negitive tilt…strong divergence aloft is noted and so dynamically, it will bring in a strong but short period of UVM. 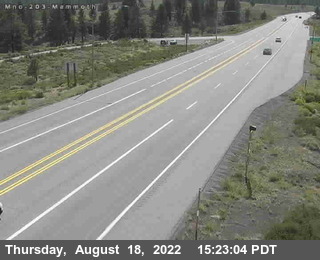 Here in Mono County, orographics are decent but not overly impressive during the main FROPA. All in all, this system is certainly capable of some 12 to 15 inches over the upper elevations. The updated CRFC brings the crest about 1.4 inches, so we may actually get a bit more…up to 18 inches over the crest. However, snowfall will taper off quickly eastward….with only 2 to 4 inches expected in the community of Crowley Lake. At the Village at Mammoth (8050), I expect some 5 t0 10 inches. Most of this will be over with by sunrise, with little accumulation between 15z and 20z. The Dweebs are keeping up with the longer range. The Screaming message is still the big block very near the dateline through the 15Th. As long as that block remains in place there….. the downstream negative height anomaly will stay stuck pretty much at 140w. That keeps us well south of the upper jet with above normal temps, moderately high freezing levels and with periods of over running. There is a subtropical ridge currently centered off Baja that will move both north and south depending upon how amped the pattern is. As a note, the Dweebs were concerned about the warm water west of the dateline with prospects of ridging near the dateline and the corresponding down stream ridge dear the west coast. The Dweebs believe that this is indeed happening. Although there is some +SSTA that has moved north of Hawaii, the vast amount is still west of the Dateline….La Nina Style! MJO: One of the great pattern changers is MJO. This morning….there is increasing confidence that a new MJO is emerging in Phase 4 (Maritime Continent) of the Wheeler-Hedon Phase Space. If this feature continues to develop and strengthen and then move from phase space 4 to 5 then to 6, profound changes will occur over the Central and Eastern Pacific. This area of growing tropical enhanced rainfall will more then likely modulate the westerlies and progress the long wave upper ridge near the dateline eastward, thereby adjusting the long wave Trof currently near 140w, eastward toward the west coast.